Ross Hoover, who came from Issaquah, is coordinating the parks department's master plan, seeking community input. 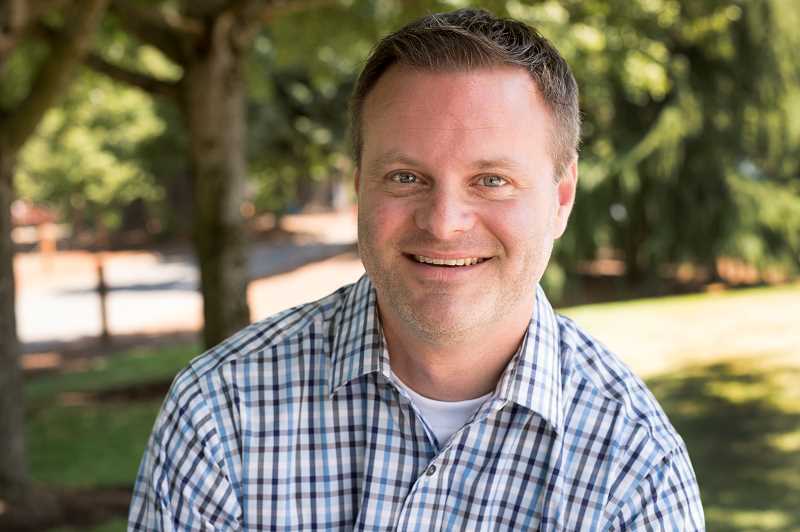 Ever since Ross Hoover arrived in Tualatin several weeks ago, the new Tualatin Parks and Recreation director said he can simply look out his office in Tualatin Community Park to get a sense of what the community thinks of its park facilities. "I am so impressed at how well-loved and used parks are here," said Hoover. Hoover replaces Paul Hennon, who retired after 30 years with the city, in overseeing the city's 310 acres of developed parks, greenspaces and trails. That includes 36 existing parks. "I'm in the midst of making it to every park," he said. "It's been fun so far." 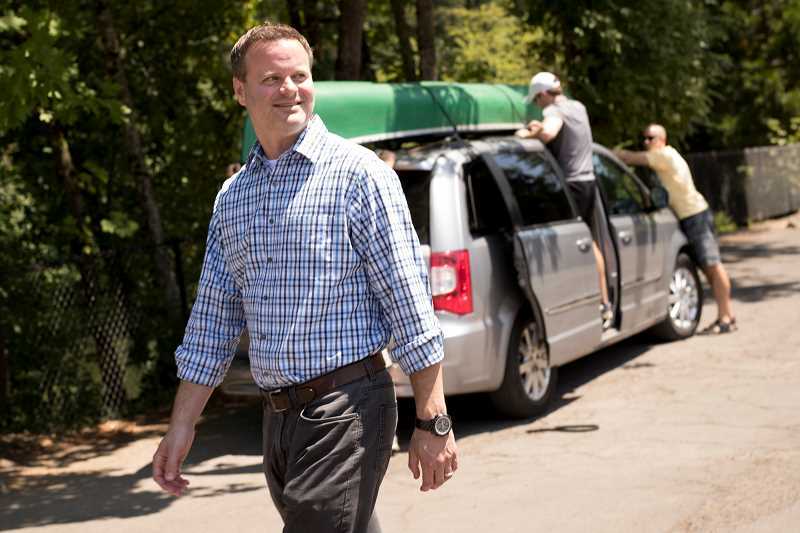 Hoover, 41, said he's pleased by the number of residents who use city parks, noting that 93 percent of those surveyed said they had visited a park at least once in the last 12 months. Hoover spent the last 20 years working for the City of Issaquah, Wash., where he was involved in a variety of programs, coordinating everything from day camps to special events to sports leagues. As a division manager there, Hoover also oversaw aquatics programs, recreational services and senior services. Most recently, he was Issaquah's park planner and park administrator. Two of the highlights of Hoover's tenure in Issaquah (a city of 40,000 residents) included building a new 10,500-square-foot skate park and overseeing the transformation of a grass baseball field into two multi-purpose artificial turf fields. In addition, he worked on park strategic plans and was in charge of land acquisitions as well. Hoover holds a bachelor's degree from Western Washington University in Bellingham and completed a senior management program at the University of Texas. 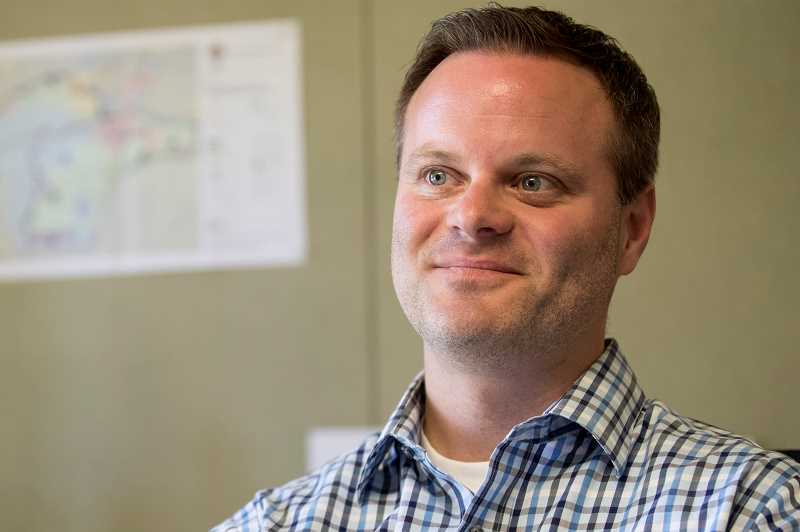 He comes to a city that definitely supports its parks, he said, pointing to a 2016 National Citizen Survey that showed 92 percent of Tualatin residents rank city parks as excellent or good. "We're above the national average," Hoover said. "The opportunity to lead a department with numbers like this is exciting." Hoover is now helping Tualatin with adopting a parks master plan to provide a comprehensive look at where the city is at, where the gaps are and where the focus on the future of parks and recreation should be. "It was time for an update," he said of the plan that hasn't been modified since the 1980s. There are seven goals in that master plan, which is currently in draft form. "This is a long-term plan, it's not something that will happen overnight." Hoover said part of the parks master plan will address enhancing parks and increasing services. "Our department will continue to find ways to make that work and happen," he said. At the same time, Hoover said he hopes to pursue public/private partnerships for projects, noting that he's open to ideas for even more events that have proven as successful as Concerts on the Commons, Movies on the Commons, the Tualatin Crawfish Festival and the Pumpkin Regatta. Still, he said the current events don't mean the city shouldn't seek even more events for the future and wants the public to weigh in with ideas. "If there's a great concept, we want to hear about it," he said. City Manager Sherilyn Lombos said the city is thrilled to have Hoover onboard. "He has all the technical knowledge and experience that one would expect for this role; however, it is his passion, commitment to collaboration, and relationship building that sealed the deal for me and leads me to believe that Ross is exactly the right person for this job," she said. Hoover and his wife Robin, a middle school teacher who attended Linfield College, already are acquainted with the metro region, having numerous friends in the area. The couple are parents of two girls, Morgan, who will be in the sixth grade when school starts, and Leah, a fourth-grader. "To be part of this community is amazing," Hoover said. Interested in seeing what the Tualatin Parks and Recreation master plan is all about? An open house is set for Wednesday, Aug. 1, 5-6:30 p.m. at the Tualatin Public Library.